by the legendary Japanese Munehisa Homma, which can help traders penetrate inside of financial markets. Hopefully useful for fellow traders. iTrend_new is base on iTrend Indicator by MetaQuotes Software Corp. Update and modify by Roberto Jacobs 3rjfx @ 2019/03/18, for MT4 with Signal and Alert and options to display signal on the chart. Advisor scalper. Trading algorithm: Candle> Candle * 2. Taimframe - 4H. 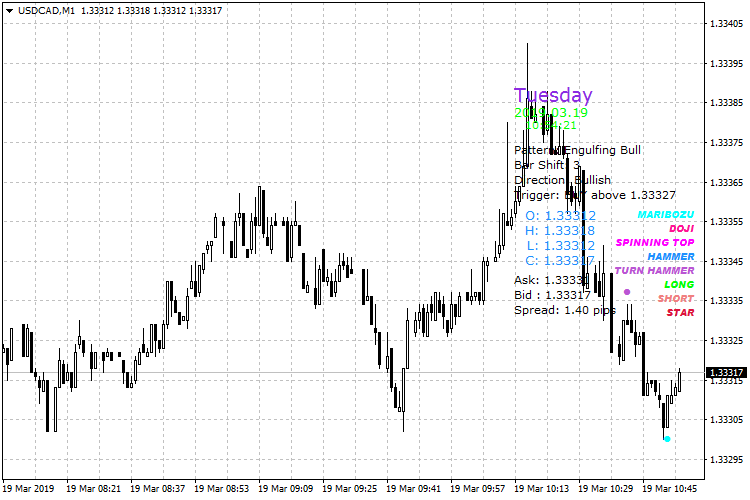 Expert scalper for daily timeframe.